Two Members of Our Sales Team have been the recipients of several awards in recent months. Congratulations to Eric Rud & Judith Sartin on a job well done. 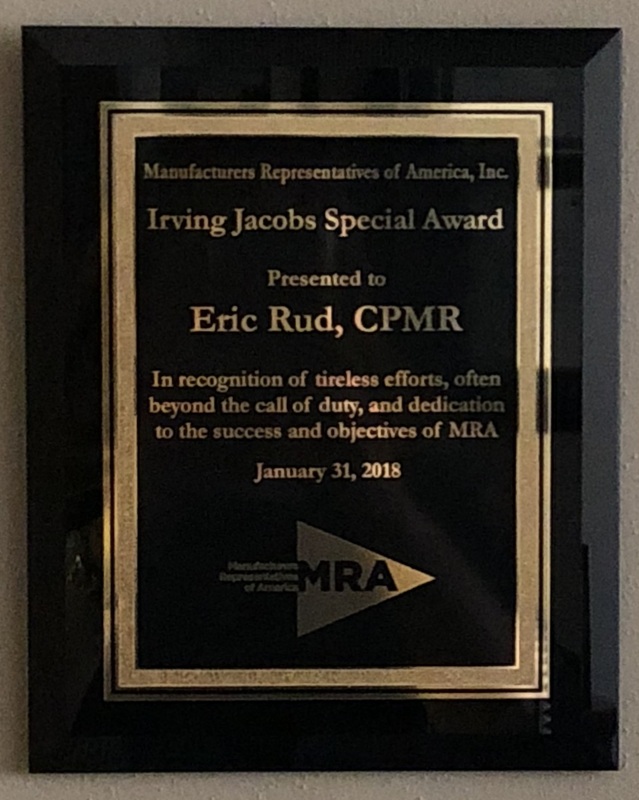 Eric Rud received this award at the MRA seminar in Napa, CA. This is the MRA's highest recognition. It was given in gratitude for his service on the Board of Directors and for going above and beyond the call of duty. Eric served two terms as President. 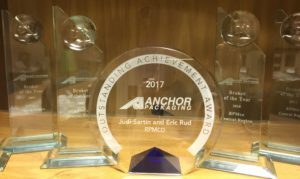 Judith Sartin & Eric Rud were co-recipients of Anchor's Special Achievement Award for 2017. They received the award at the Anchor annual Sales Meeting in Las Vegas, NV. 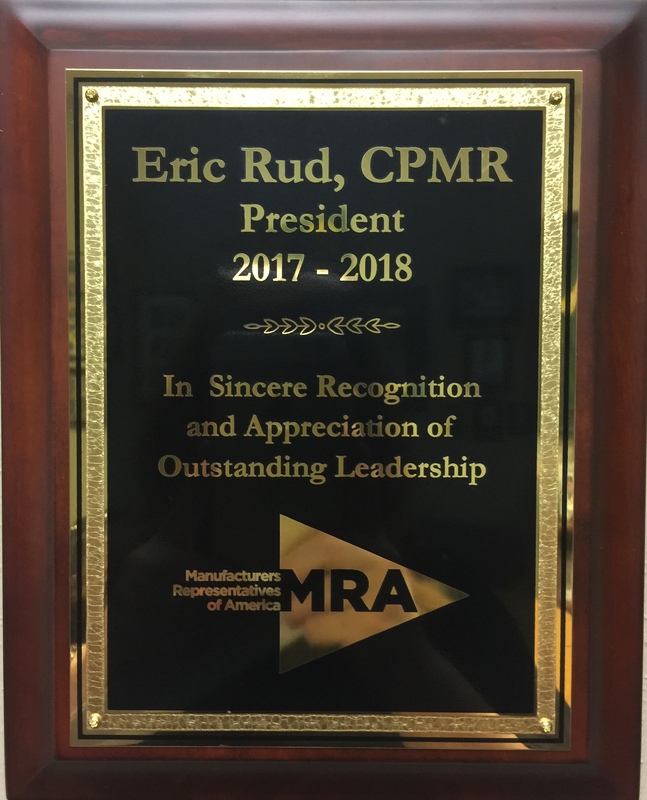 Eric Rud received an award from the MRA at the close of his tenure as MRA President. He received the award "In Sincere Recognition and Appreciation of Outstanding Leadership". 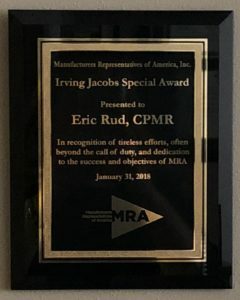 Eric also received this at the MRA Annual Seminar in Napa, CA.